It sounds like things are ramping up for Dragon Ball Super. After a long period of what-ifs, a new report has come out by several anime insiders detailing the awaited comeback of Dragon Ball Super. The report went up earlier today by a set of well-known anime personalities. Geekdom101 shared the news first before Yonkou Production hit up Twitter to back up the report. “You heard it here first. 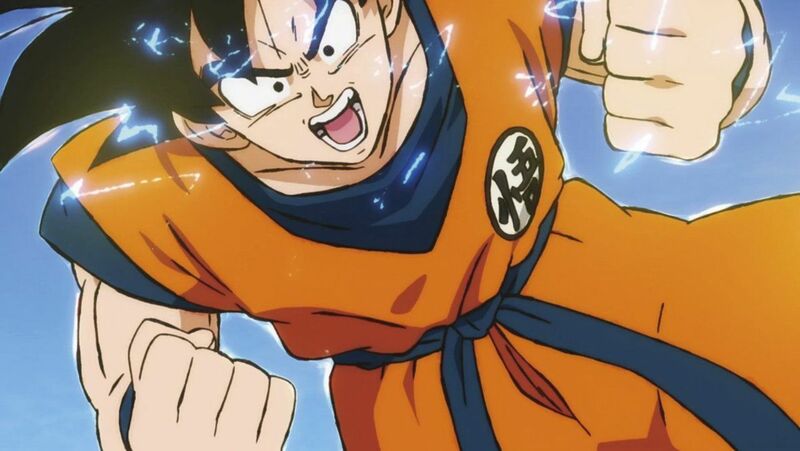 The Dragon Ball Super ANIME RETURNS to television,” Geekdom101 wrote. According to the report, Dragon Ball Super’s return is slated to go down in July 2019. There is no official word from Toei Animation or Shueisha on this topic. Geekdom101 reports “more info [will be] coming in a few weeks”, so the report will be little more than that until an official party gives confirmation. Yonkou Productions also hit up fans reiterating details about the project. The insider said he can say Dragon Ball Super will be coming back and that its return has been in the works for some time now. This report will come as a surprise to some as a note from Japan shed doubt on the show’s return. When Dragon Ball Super went off air, it was replaced by the returning season of Kitaro, and the anime was renewed for a second season. Now, reports have surfaced suggesting season two will be moving to a new timeslot, giving Dragon Ball Super room to resume its old haunt for audiences. Next articleLuffy unleash his incredible Conqueror’s Haki in Wano!